There are very few people in the world who have achieved the level of success and wealth Dieter Schwarz has achieved while continuing to keep their personal and private life out of the media. With only 2 known pictures taken of him, this German multibillionaire has managed to do just that. Dieter Schwarz has taken a family business thrust into his hands by the sudden death of his father and turned it into a world-famous success story. One of the most celebrated businessmen in Germany’s history, Dieter Schwarz has proven time and time again that great success can be achieved through hard work, commitment and intelligence. Dieter Schwarz was born in Heilbronn, Germany, in 1939, to father Josef Schwarz. Schwarz’s father was the co-founder of the Schwarz-Gruppe, or Lidl & Schwarz grocery in 1930. After finishing high school Schwarz joined his father’s business, basing his business strategy on the success of his biggest competitors Aldi Nord and Aldi Sued. He opened his first Lidl discount store in Ludwigshafen, Germany, in 1973. Following his father’s untimely death in 1977, Schwarz took over as Lidl’s Chairman and CEO. Shortly after he came to power, he bought the naming rights from Ludwig Lidl, knowing that if you want to create an empire, you must do it on your own. Taking advantage of the advances in the retail marketing sector of Germany, Schwarz used his love for learning and reading and struck several deals that would best fuel the growth of his company. In 1984, he opened discount chain Kaufland and began expanding his business throughout Europe through late 1980s and 1990s. First Lidl store opened outside of Germany was in France, and this was one of many to come. 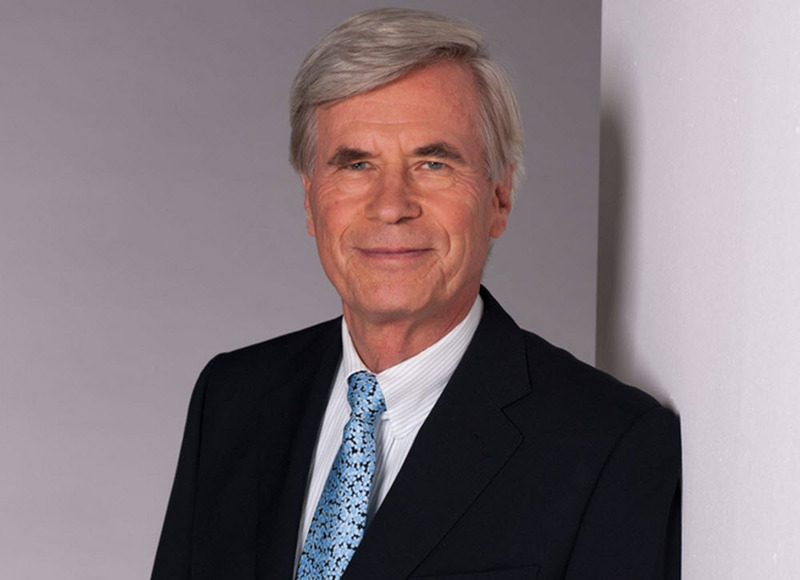 As the owner of the Schwarz-Gruppe, CEO of the supermarket chain Lidl and the hypermarket chain Kaufland, Dieter Schwarz expanded his empire from Germany to almost every country in Europe, including France and England. After a long run at the top of the game, Schwarz decided to sell Lidl’s stake in the company to a charitable foundation, this action was the sole reason he fell out of the list of richest men in Germany. He then converted the Dieter Schwarz Foundation into a charitable purpose, giving him full control over the shares and ability to sell them if he ever wanted. In 1999, he left his management position. Known around the world for his brilliant decision making, business strategy and kindness, Dieter Schwarz has donated hundreds of millions of dollars to charity in addition to setting up his own graduate school for business and law. The Dieter Schwarz Foundation still supports education and daycare facilities for children, as well as science and research projects. While sharing the wealth he has acquired through the decades, Mr. Schwarz still remains one of the wealthiest man in the world. With an estimated net worth of $16.1 billion, he is still ranked as the #46 richest man in the world and 5th richest man in Germany, according to Forbes. Married to his wife for over 50 years Mr. Schwarz has two daughters, whom, thanks to his private lifestyle, have been kept out of the spotlight and media of the world. In 2007 he was made an honorary citizen of Heilbronn for his philanthropic giving and still resides in Heilbronn with his wife Franziska.